Global climate change is arguably the leading environmental, social, cultural, and economic problem of the 21st century. The NRC Framework for K-12 Science Education frames it as a central component of basic scientific literacy. It is important for all citizens to be able to make scientifically informed decisions about the consequences of climate change. However, many elementary, middle, and high school teachers have not previously taught this interdisciplinary topic. 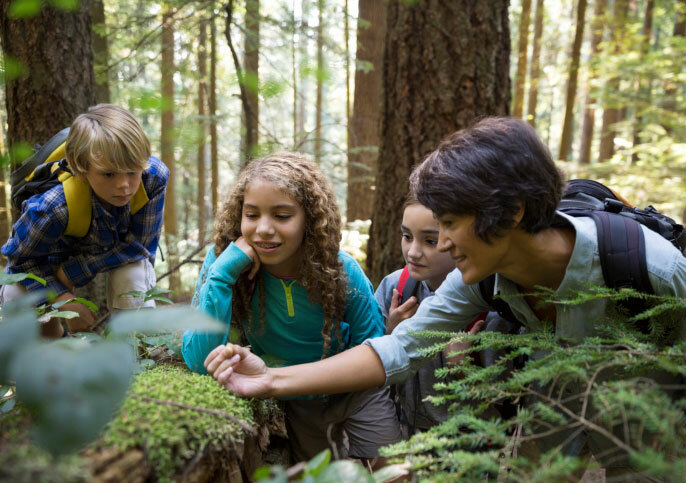 This new STEM Teaching Tool provides guidance for how to teach different aspects of climate change from the perspective of different science subjects. It also pulls together relevant science and instructional resources that might help educators teach about the topic.